Helping your body fight colds and flu by bolstering its immune system might be as easy as getting enough good sleep. 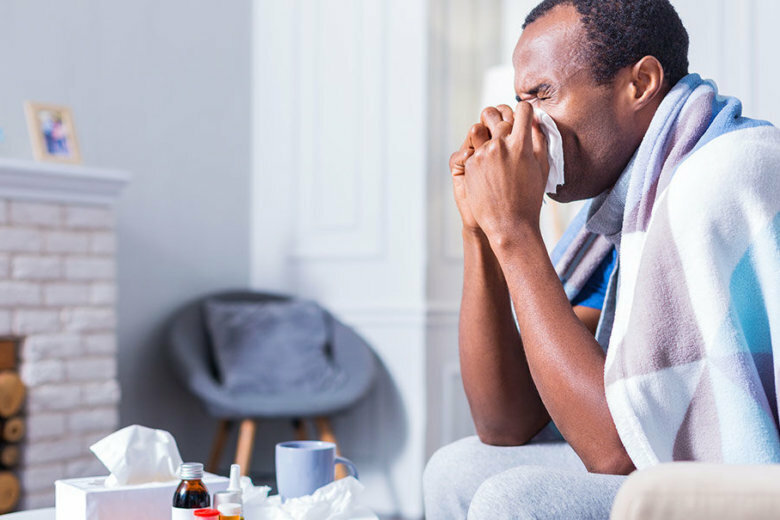 WASHINGTON — Helping your body fight colds and flu by bolstering its immune system might be as easy as getting enough good sleep. “Master the basics. You have to get good sleep, get good clean fresh water and fresh air and you have to make the right food choices,” said naturopathic Dr. Chad Larson, adviser and consultant on clinical consulting team for Cyrex Laboratories. “Sleep is absolutely vital,” Larson said, because that’s when the body’s repair and recovery takes place. Sleep deficits over time are stressful. “That can make our bodies more vulnerable to whatever opportunistic pathogens like viruses are floating around,” Larson said. What are the ‘right’ foods? A diet that supports your immune system is based on whole foods packed with vitamins, nutrients, protein and omega-3 fats. “Iron — that’s a really key ingredient for immune support,” Larson said. Supplements that Larson said have good track records for supporting the immune system include fat soluble vitamins A, D, K and E. Antioxidants such as vitamin C are recommended along with the minerals zinc and selenium. “Stress is multiple things,” Larson said. While mental and emotional stress are significant, there also is physical stress. “Chronic pain, or an unresolved injury or something like that — that could also cause stress to the body that can lead to immune suppression,” Larson said. Here are some more tips to help your immune system during flu season.